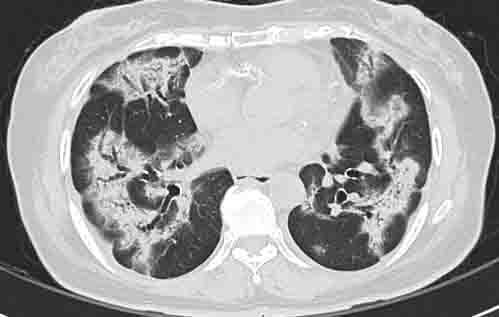 Drug-induced eosinophilic pneumonia: high-resolution CT findings in 14 patients.AJR. 2006 ;186:368-73. Drug-induced lung disease: high-resolution CT and histological findings.Clin Radiol. 2002;57:292-9. 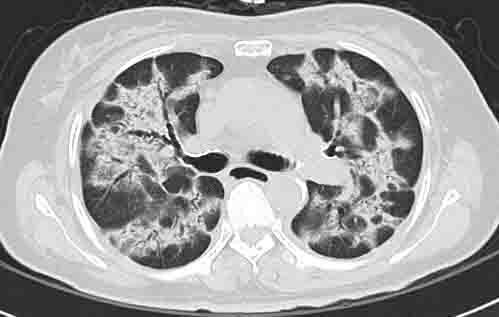 Eosinophilic lung diseases: diagnostic accuracy of thin-section CT in 111 patients.Radiology. 2000;216 :773-80. Diffuse alveolar damage associated with ticlopidine use: a case report.J Formos Med Assoc. 2003;102 :262-5.Nakamura R, et al. 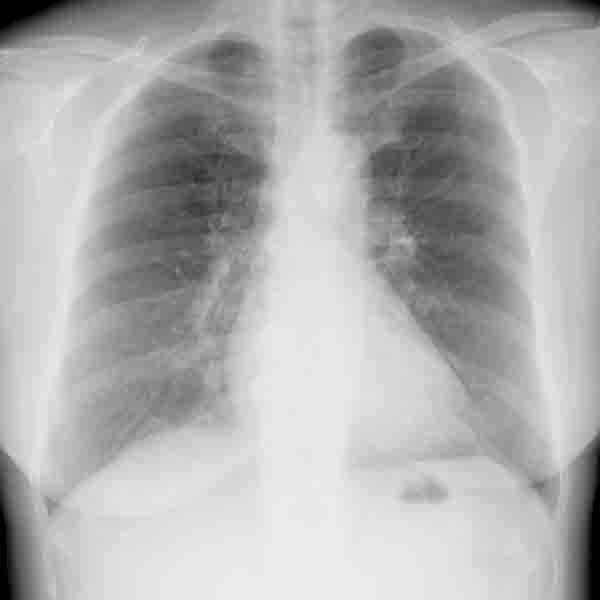 Interstitial pneumonia induced by ticlopidine.Circ J. 2002;66 :773-776. 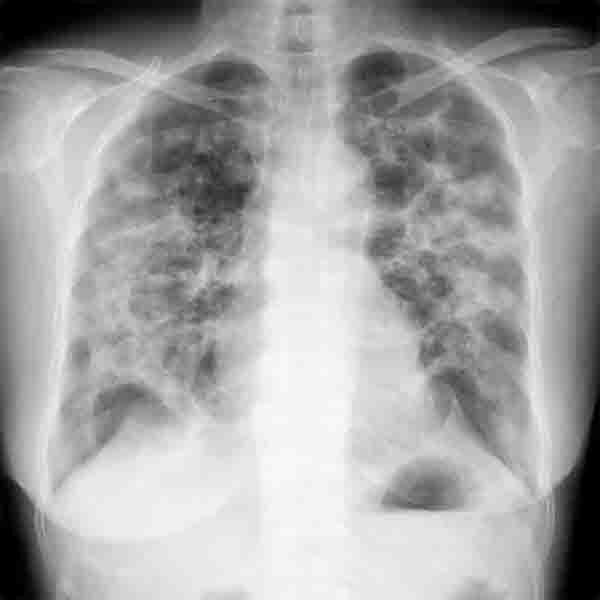 Multiple pulmonary nodules due to ticlopidine-induced pneumonitis Nihon Kokyuki Gakkai Zasshi. 1999;37 :841-5Alonso-Martinez JL, et al.